When your AC system is running at peak condition, now that it is tuned up, it will use less energy. That translates to a lower energy bill, giving you the savings. Plus, getting an annual tune up keeps you appraised of the condition of your equipment. 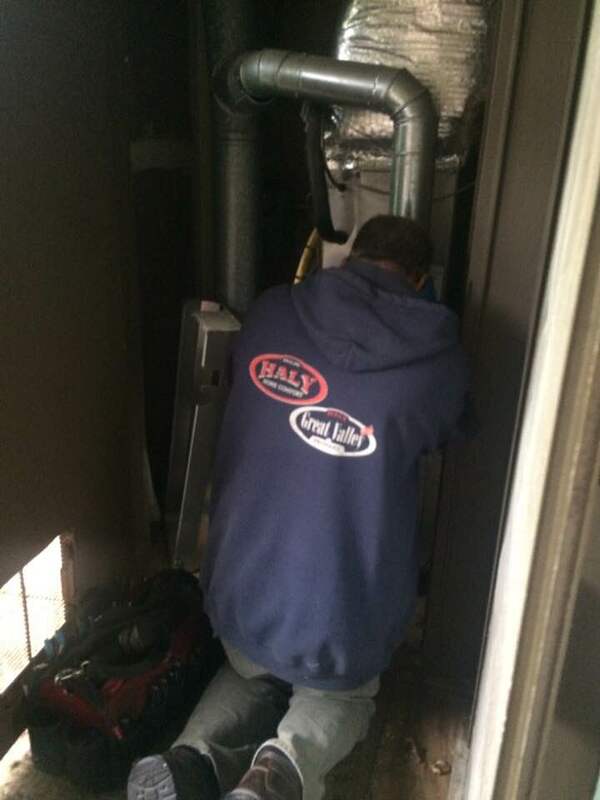 And, if you have a Service Agreement with Haly / Great Valley Propane, your clean and tune is included! Read more about our service agreements for all systems here.